The length of the mercury column in an uncalibrated mercury thermometer is 2cm when its bulb is immerse in melting ice and 20cm when the bulb is in steam above boiling water. The thermometer is used to measure the temperature of a water in a glass. 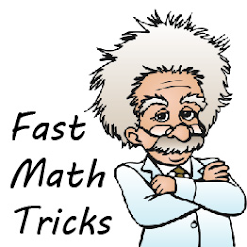 The length of the mercury column is 11cm? What is the temperature of the water in the glass? The length of the alcohol column in a thermometer is 2.5cm and 17.5cm when the thermometer is dipped into a melting ice and a boiling water respectively. Find the distance between every 10°C of the scale on the thermometer. 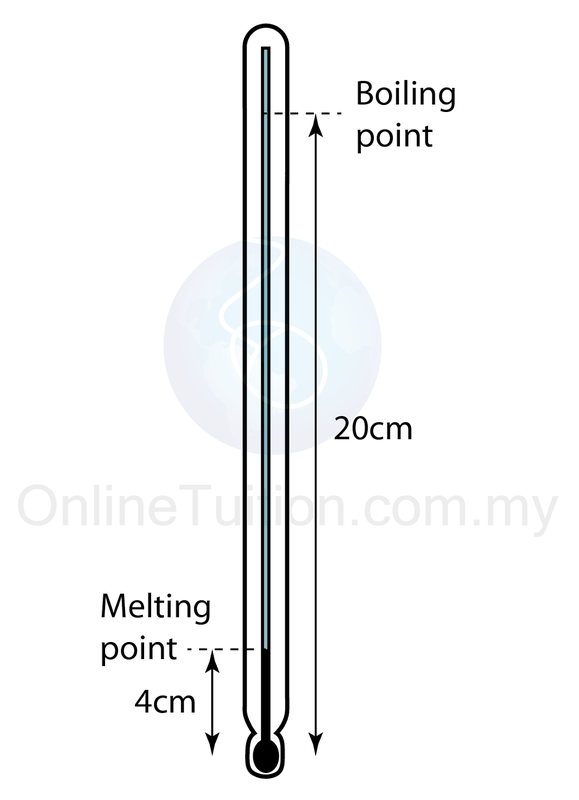 Figure above shows the length of the mercury thread of a thermometer at melting point and boiling point of water. What is the length of the mercury thread when the thermometer is dipped into a hot liquid of temperature 70°C?